Note:DO NOT wire brush any part of the piston. 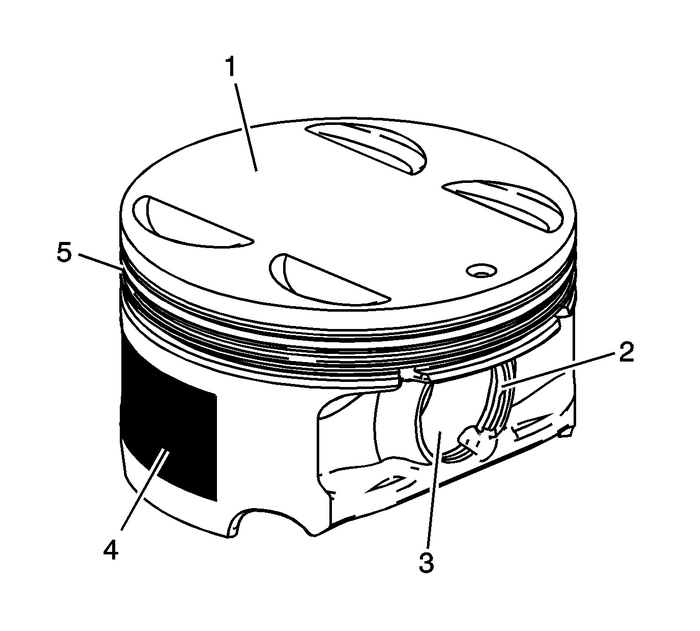 Clean the piston skirts and the pins with a cleaningsolvent.Clean the piston ring grooves with a groove cleaner. Ensurethat the oil ring holes and slots are clean. 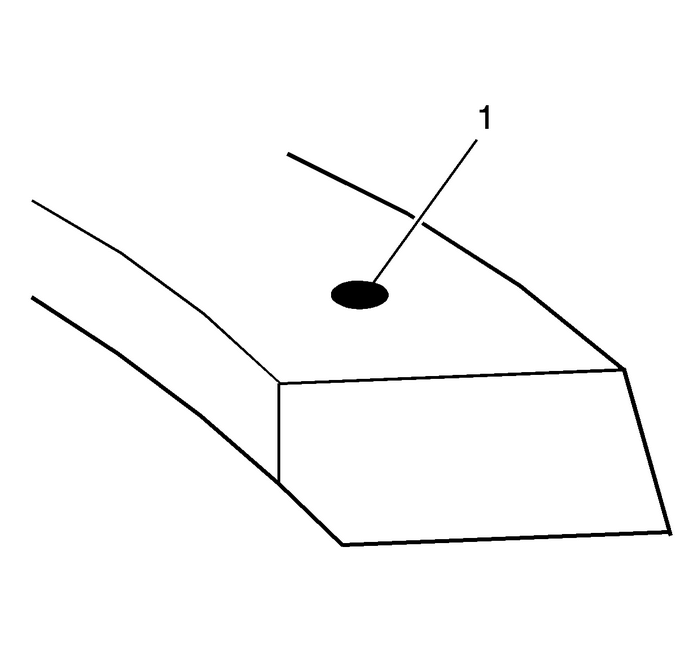 Measure piston width using the following procedure:Using an outside micrometer, measure the width of the pistonat 30-mm (1.181-in) below the crown,top-(1), at the thrust surfaces of the piston,perpendicular to the piston pin centerline.Compare the measurement of the piston to its originalcylinder by subtracting the piston width from the cylinderdiameter.Check your measurements with theEngine Mechanical Specifications.If the clearance obtained through measurement is greater thanthe provided specifications and the cylinder bores are withinspecification, replace the piston. 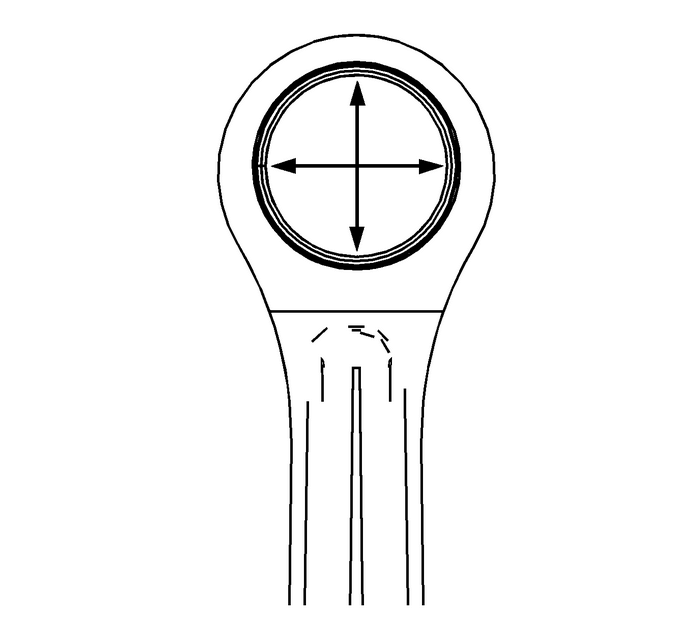 Measure the piston pin bore to piston pin clearances usingthe following procedure:Piston pin bores and pins must be free of varnish orscuffing.Use an outside micrometer to measure the piston pin in thepiston contact areas. 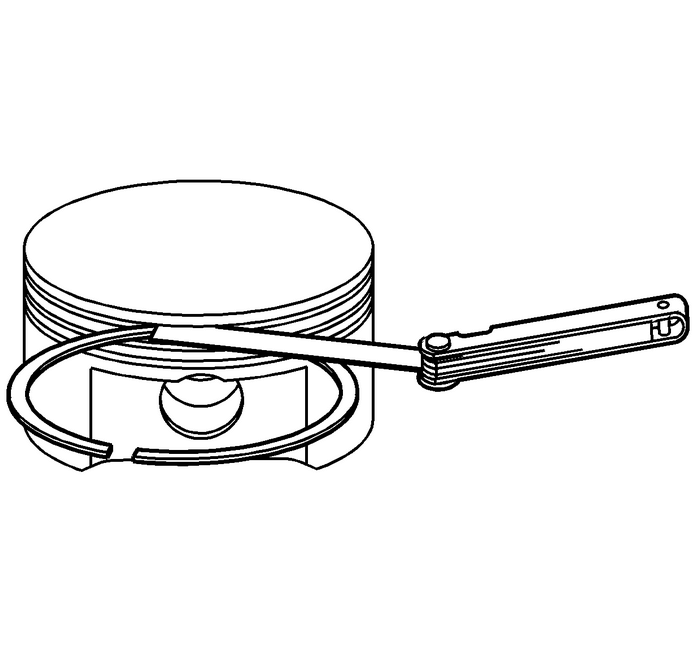 Measure the piston ring end gap using the followingprocedure:Place the piston ring in the area of the bore where thepiston ring will travel approximately 25-mm(1-in) down from the deck surface. 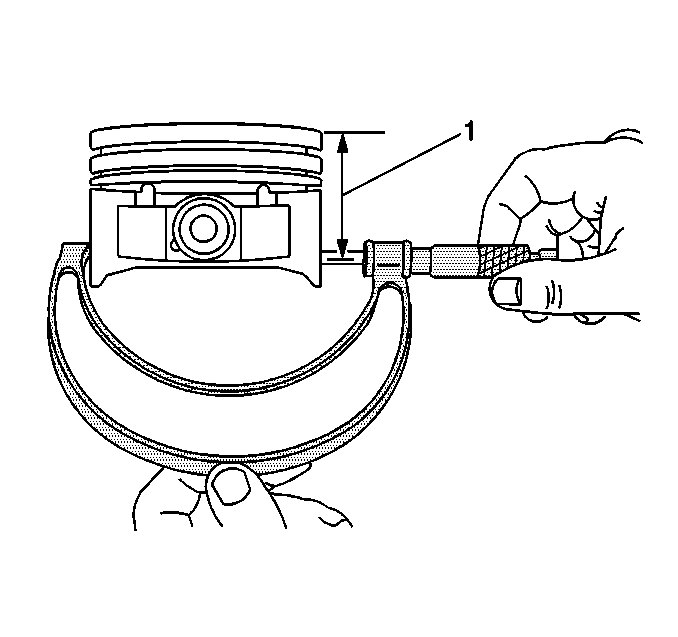 Ensure that the ringis square with the cylinder bore by positioning the ring with thepiston head.Measure the end gap of the piston ring with feeler gauges.Refer toEngine Mechanical Specifications.If the clearance exceeds the provided specifications, thepiston rings must be replaced.Repeat the procedure for all the piston rings. 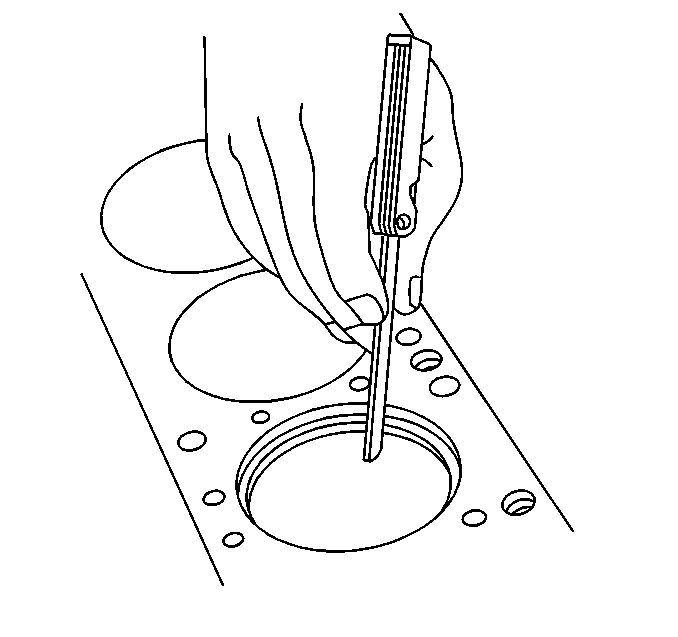 Measure the piston ring side clearance using the followingprocedure:Roll the piston ring entirely around the piston ring groove.If any binding is caused by the ring groove, dress the groove witha fine file. 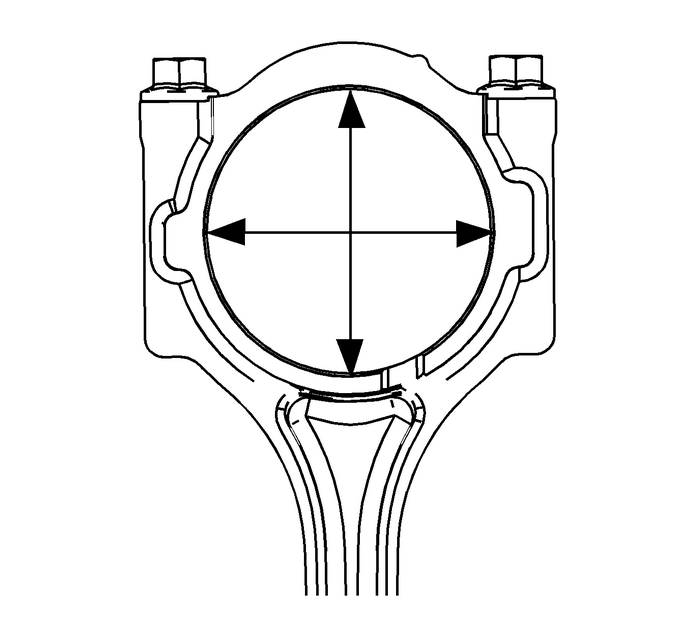 If any binding is caused by a distorted piston ring,replace the ring.With the piston ring on the piston, use feeler gauges tocheck clearance at multiple locations.Compare the measurements with piston ring side clearancelisted in theEngine Mechanical Specifications.If the clearance is greater than specifications, replace thepiston rings. There is a locating dimple-(1) on the compressionrings near the end for identification. Install the compressionrings with the dimple facing up.If the new ring does not reduce the clearance to the properspecification, install a new piston.If the new piston does not meet clearance specifications, thecylinder block may need to be oversized to 0.25-mm(0.010-in). There is only one size of oversized pistonsand rings available for service.Connecting Rod Cleaning ProcedureClean the connecting rods in solvent. 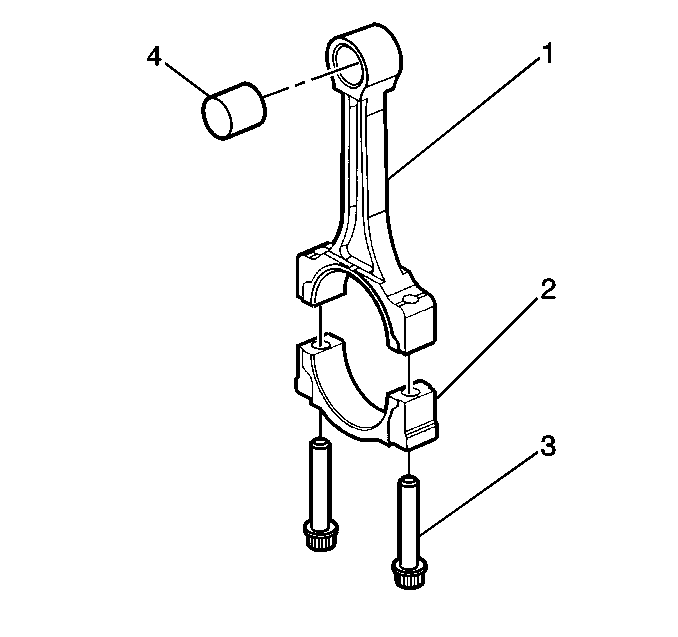 Inspect the piston pin bushing-(4) for scoring ordamage.Inspect the connecting rod beam-(1) for twistingor bending.Inspect the rod cap-(2) for any nicks or damagecaused by possible interference.Inspect for scratches or abrasion on the rod bearing seatingsurface. Note:DO NOT scrape the rod or rod cap. 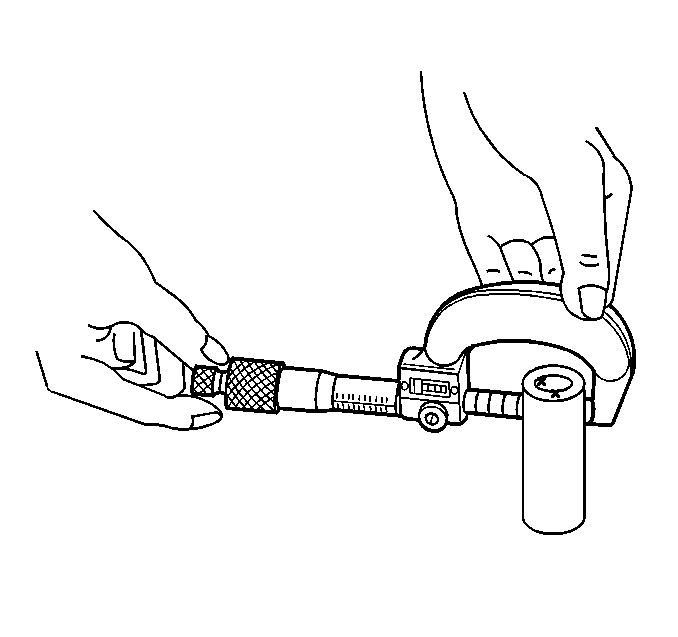 Using an outside micrometer, take 2-measurementsof the piston pin in the area of the connecting rod contact. 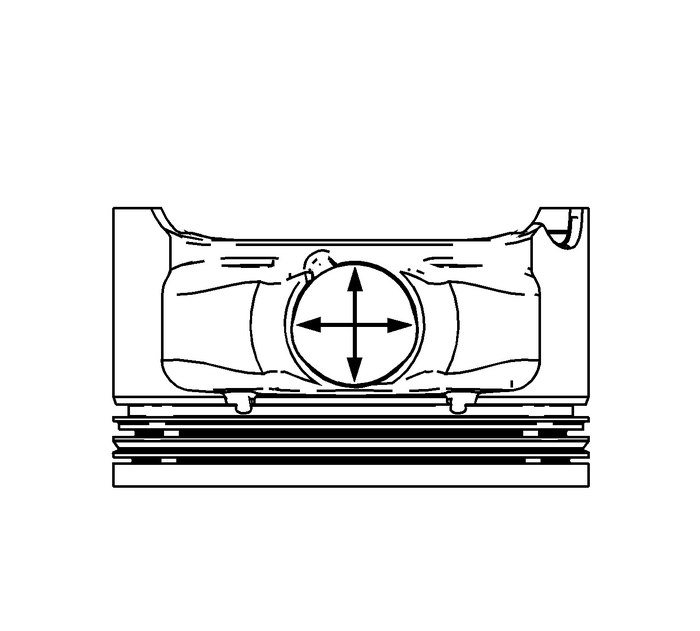 Using an inside micrometer, measure the connecting rodcrankshaft bearing bore.Compare the bore measurements with theEngine Mechanical Specifications.Replace the connecting rod if the bore is out ofspecifications. DO NOT recondition the connecting rod.